Relax and cherish being the guest of honor with all your needs looked after! Why leave anything to chance on the biggest day of your life? With our Full-Service Wedding Planning Package, you’ll experience true wedded bliss. 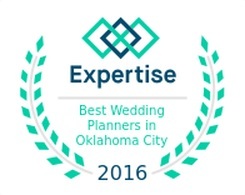 Our comprehensive services cover everything from start-to-finish with a professional who has a decade of experience planning and designing weddings. 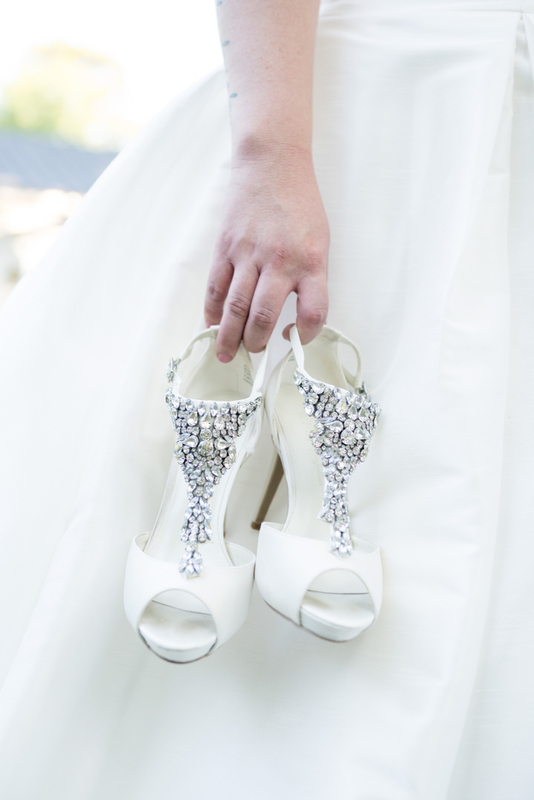 As your expert partner, we’ll help you locate, plan, and organize every detail to create a dazzling wedding tailored uniquely to you. We’ve built strong relationships with established venues and vendors, ensuring you achieve the stunning style and look you envision. Spend your precious time and energy on the wedding elements you love– assign the hard work to us! Without stress, you’ll bask in the excitement and joy of your engagement while we plan your day to perfection. You’ll unwind with the peace of mind that only comes with leaving the details to an experienced wedding specialist. Offering you an unparalleled level of service and care, your wishes are our commands. With flawless planning and seamless orchestration, you’ll step into an unforgettable wedding celebration dripping in romance and magic. You’ve worked so hard to plan the beautiful details. Pop some bubbly, and let us take it from here. Once you’ve planned your wedding it’s time to celebrate your beautiful love story. However, it’s nearly impossible to relax when you’re worried about countless moving parts. Regardless of size or scope, the support of an experienced professional will transform your day from stressful to dreamy. You’ll enjoy the freedom to laugh with your bridal party, bond with your family, and relish the anticipation of saying “I do” to the love of your life. 5 weeks before you exchange vows we’ll meet to discuss the details of your event. Then, you get to relax and soak in the fun of being the bride. We’ll liaise with suppliers as the point of contact and ensure every detail from timeline, layout, and overall vision is executed and orchestrated flawlessly. This package is ideal for couples who love planning and designing but want the confidence and stress-free experience of knowing their wedding will run seamlessly. With an experienced and skilled team to implement your hard work, you’ll fully enjoy the last weeks before embarking on your beautiful life together as newlyweds. 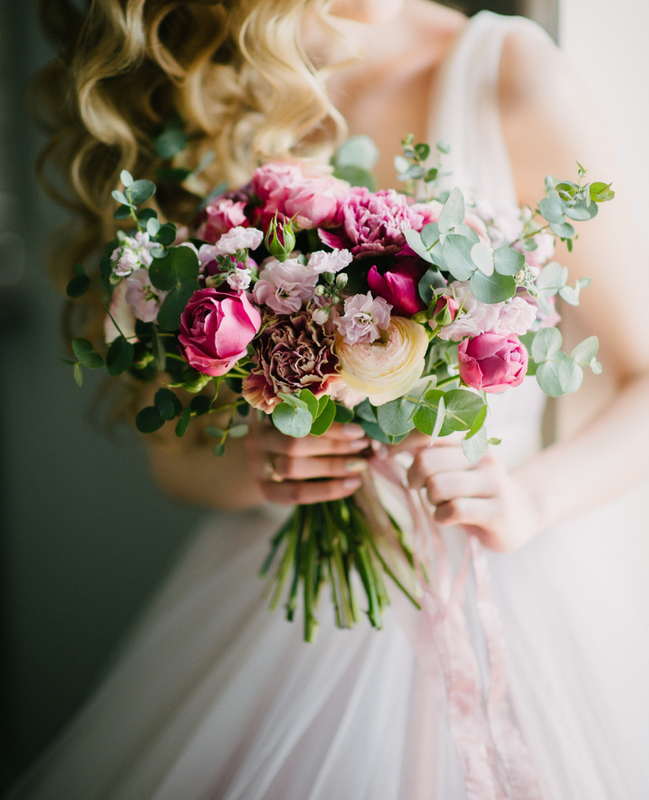 As a true wedding specialist, your wedding dreams will breathe to life before your eyes. 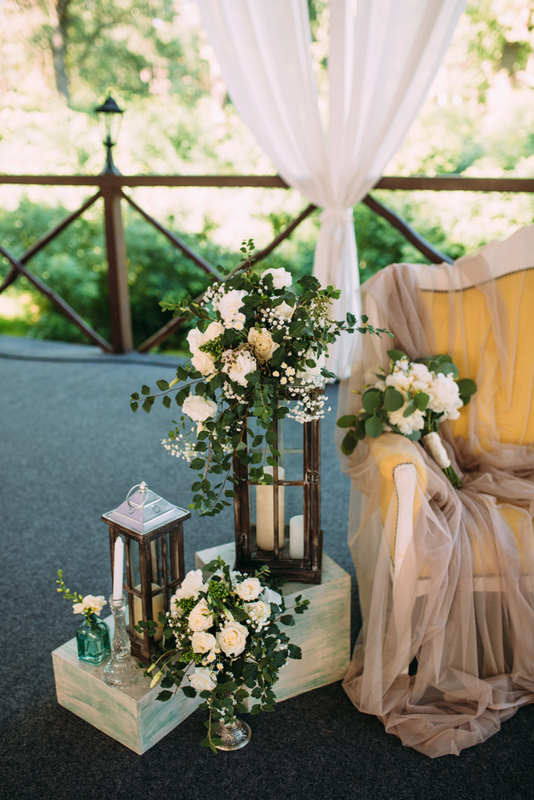 At weddings By Gail, we don’t just plan weddings; we offer an extensive collection of stunning decor to bring your vision to life. Affordable, alluring and unique, our studio is jam-packed with the perfect decor to express to your personal style. From Urban Chic, Luxe Glam, and everything in between, you’ll find pieces that leave you speechless. We’ll help you design the wedding you’ve always imagined for an unforgettable celebration of love. 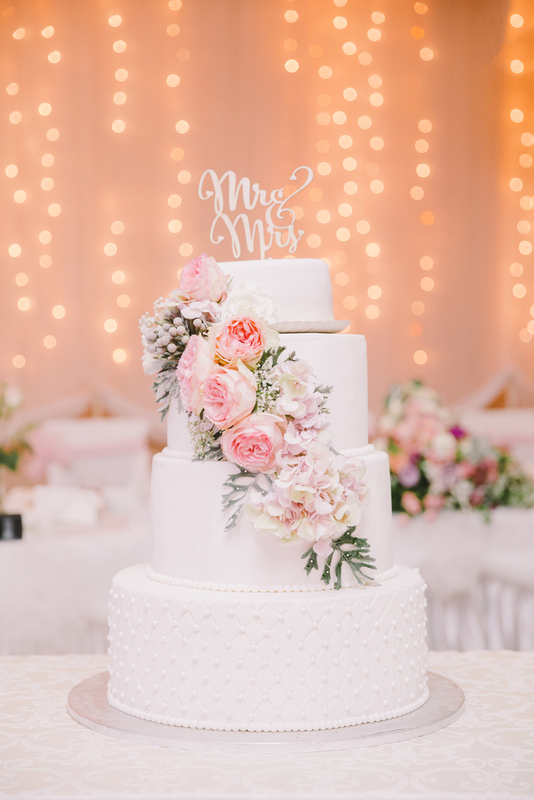 From Table linens, accent lighting, specialty tables, cake stands, seating, catering, candelabras and more, we’re your one-stop-shop for everything wedding-related. With new items added to the collection regularly, your wedding will be fashionably elegant and beautifully YOU. If you’re a budget-savvy couple, all you need is love to start your phenomenal life together. That’s why we’ve designed this reasonable package. With the perfect mix of decor and wedding coordination during the month before your big day, you’ll have the stylish look and relaxing experience of a luxe wedding without the price tag. Under the wing of a true wedding specialist, you and your guests will be thrilled with the beauty and romance. Gail (of Weddings by Gail) was by far one of the best decisions we made for our wedding! Without her attention to detail, care, and expertise, we most definitely wouldn't have been able to pull off such a lovely wedding! She made our wedding day something we have always imagined and we will forever be thankful to her. I have used Weddings by Gail for 3 events! My daughter's wedding was so beautiful! From the decorations, to the timeliness of the event! Everything was great! She made sure everything was on time! Then my son's wedding, oh how nice! Everything was so beautiful! In all the times I been at the venue, I've never seen it look so nice.